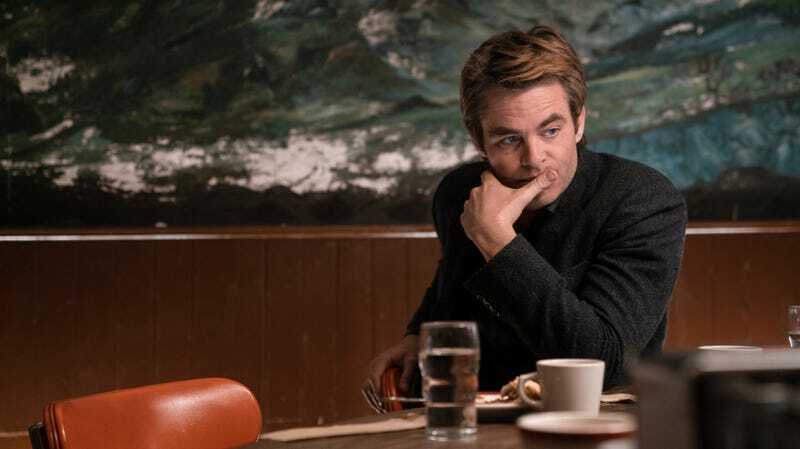 I Am The Night (TNT, 9 p.m.): The second “enjoyably odd” episode of TNT’s I Am The Night saw things get even worse for Chris Pine’s down-on-his-luck Jay Singletary—really saying something for a dude to whom we’re introduced as he’s chased off a beach by a sobbing, pleading woman and straight into a vat of nuclear-strength self-loathing. But as you might guess, Singletary’s troubles are far from over, and in “Dark Flower,” he has another run-in with bought-and-paid-for government suit Billis (Russian Doll’s Yul Vazquez). But hey, at least our two storylines seem to be converging. Noel Murray will have the skinny in his recap. There’s certainly a salacious aspect to this story, but filmmaker Matt Tyrnauer approaches the subject with compassion and a readiness to embrace contradiction.